Award-winning artiste Tarrus Riley will headline the popular music showcase, More Life 2018 in the United Kingdom later this year. He will be joined by Cham, Jahmiel, David Rodigan, Bass Odyssey and Nikki Z, on hosting duties. 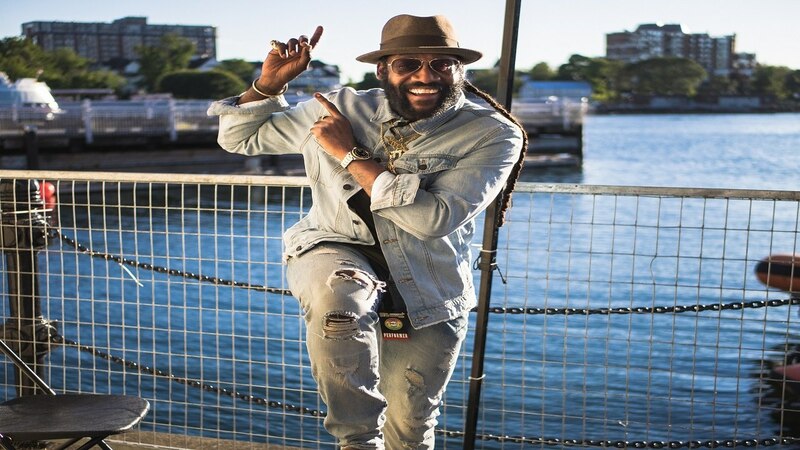 "We spoke to our customers and received great feedback from More Life 2016, and that's why we are bringing back Tarrus Riley for the second straight year. For an indie promoter/media company, we are fast-becoming a competitor in the urban market, while keeping to the authenticity of the brand. Our figures speak volumes. More Life is a brand that people know and recognise; it represents the Caribbean from start to end," Leroy Johnson, a member of the More Life promotional team, said. The event is produced by leading UK radio platform FlamesRadio, an independent station in the UK which is known to stage successful live events throughout year. "A key component of the station’s brand is the ‘Our Culture Matters’ campaign, through which it showcases Caribbean culture to thousands of consumers, both accustomed and new, each year. 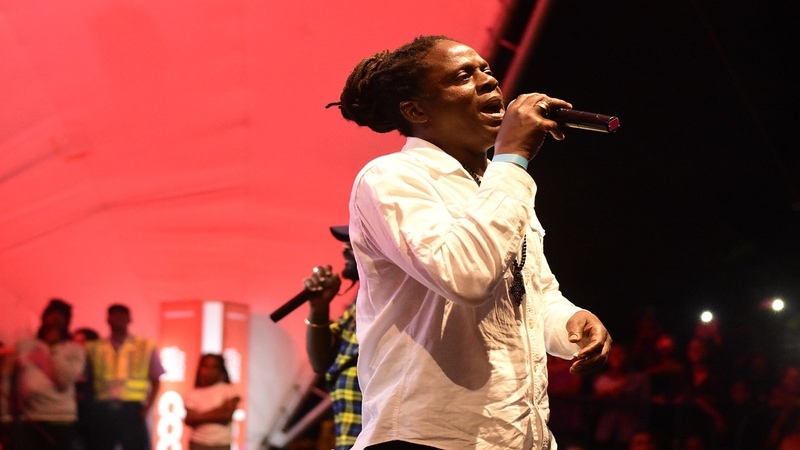 With the buzz already circulating around More Life 2018, the musical extravaganza is expected to be a road-block event," Johnson said. A record number of 5,000 attendees were at ‘More Life 2016’ which featured Spice, Agent Sasco and Tarrus Riley. The ‘More Life’ brand currently celebrates its tenth anniversary. Reggae crooner Tarrus Riley burst onto the scene in 2006 with the smash-hit ‘She’s Royal’ which catapulted him to prominence. Now, with six albums to his credit and an ever-growing catalogue of great tunes. 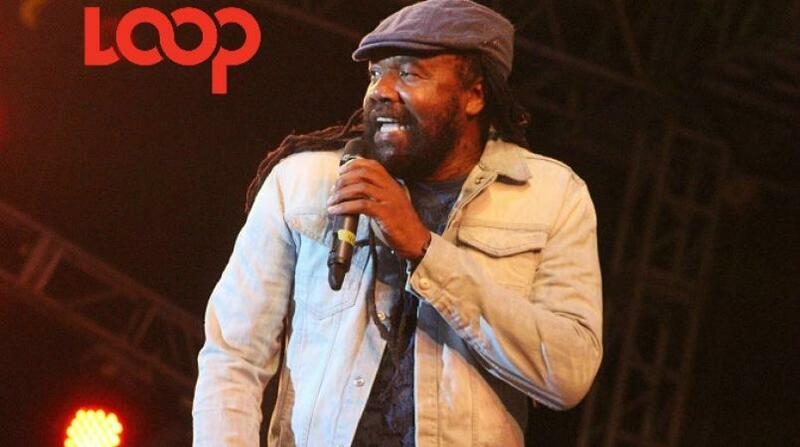 His most recent LP, ‘Love Situation’ debuted at #1 on Billboard’s Reggae Album chart. Affectionately called ‘Mr Singy Singy’ by fans and friends alike, the Jamaican-American artist’s crossover appeal saw his 2015 collaboration with pop starlet Ellie Goulding and Major Lazer storm global charts. The track, ‘Powerful’, was a commercial hit, garnering multiple award nominations and appearing in advertisements for Emporio Armani fragrances. Rounding out the show will be artistes like Grammy-nominated dancehall artist Cham, formerly known as Baby Cham, is known for singles, 'Ghetto Story' and 'Wine', and newcomer Jahmie has become a popular fixture on the Jamaican music scene. The 25-year-old is known for the street anthems ‘Gain the World’, ‘True Colours’ and ‘Strongest Soldier’. Emcee duties will be shared by the popular Nikki Z who has hosted internationally acclaimed live music events including Reggae Sumfest, The Welcome to Jamrock Cruise, Sting and, most recently, Shaggy and Friends, to name a few. "We also have Bass Odyssey, a sound which has stood the test of time and needs no introduction and David ‘RamJam’ Rodigan who always dazzles spectators with his showmanship, and is one of the most important figures in reggae music," Johnson said.